Our Approach is Simple. We Start by Listening to You. Yearly eye health exams evaluate for signs of eye disease or conditions that can affect not only your vision but your overall health. Are you looking for an optometrist for your child’s eye exam? Visit Stirling Eyecare Center, your pediatric optometrist in Butler PA. 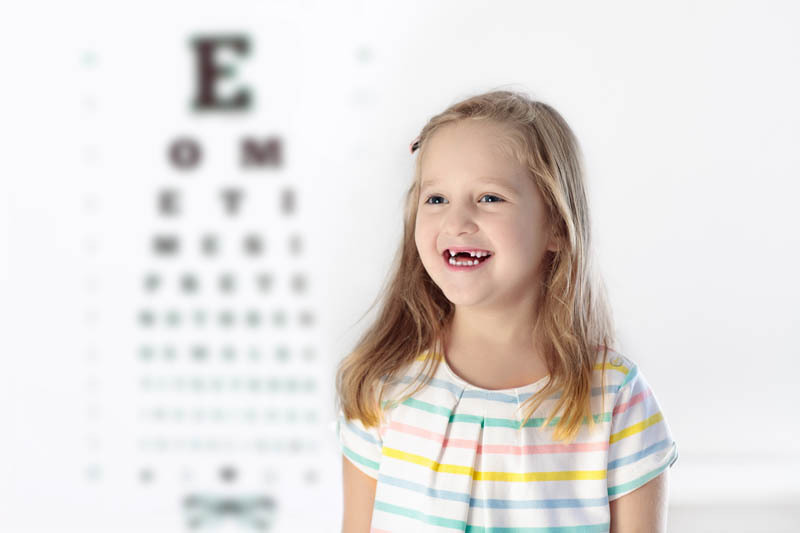 Vision and eye health is such a critical part in learning and development, therefore, we highly recommend eye exams for infants and children. 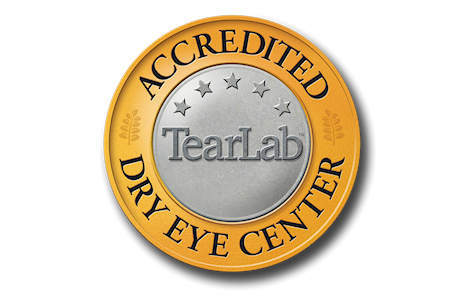 At Stirling Eyecare Center, our eye doctors specialize in the evaluating, management and treatment of Dry Eye Disease. We offer several treatment options that are painless and non-invasive. Chronic Dry Eye Syndrome is more than just dry eyes. If you’re suffering from an ocular condition or disease, visit our Butler, PA optometry practice today for a consultation. We use the most up-to-date technology to ensure the best eye care possible. Our digital instrumentation can precisely pinpoint your customized vision prescription for clearer, sharper vision for both day and night. Everyone’s eyes are unique. Our technology gives us a digital fingerprint of the surface of the eye by mapping the front of the eye (cornea). Digital Retinal Imaging, with an Optomap, allows our eye doctors to see even the smallest changes in the retina and optic nerve with greater accuracy, and much higher definition. This makes early and accurate detection of common sight threatening eye conditions such as glaucoma, macular degeneration and diabetic retinopathy, easier than ever before. Your retinal Images will be stored electronically. This gives our doctors a permanent record of the condition and state of your retina. Tired of wearing glasses or contact lenses? 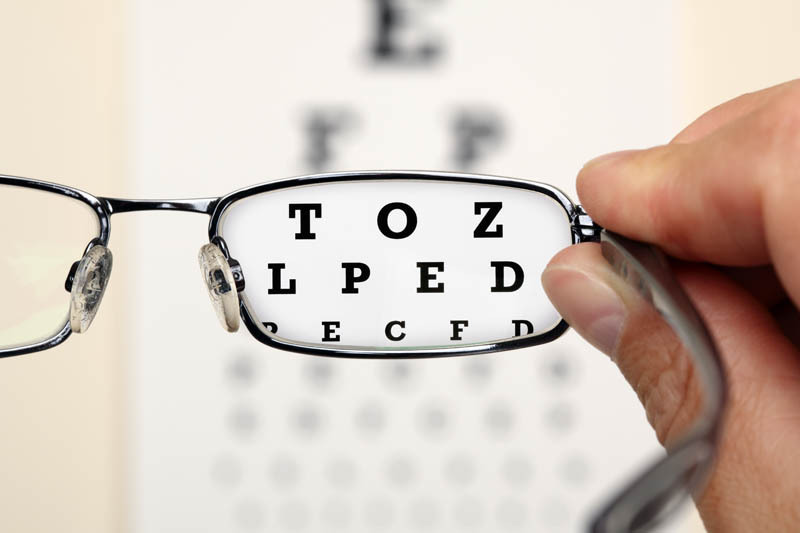 Today, several surgical methods can correct your eyesight and, in most cases, give you the freedom of seeing well without corrective lenses. Contact our office for a consultation. No matter what your eye condition, or how you choose to view the world, there are now prescription lenses that meet your unique lifestyle and vision correction needs. We offer a wide range of contact lenses to fit your needs including contact lens exams for astigmatism and bifocals. Our optometrists also specialize in hard to fit contact lenses for keratoconus, post laser vision correction, dry eye disease and corneal disease. Sports eyewear can give you the performance edge you’re seeking for just about any sport (baseball, soccer, football, basketball, tennis, racquetball, etc.) or recreational activity (hunting, fishing, etc.). It can also provide the safety and eye protection you need as well.